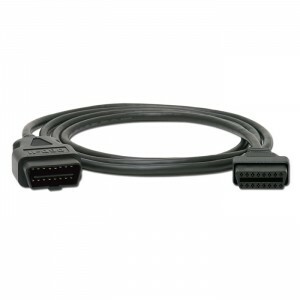 Life is so much better with this extension obd2 cable. Conveniently scan from wherever you need. Great for testing/scanning while vehicle is in the air and you are underneath car with scanner spinning wheels (ABS PROBLEM) or doing EVAP work. Llike i said every tech needs this!!! Copyright © 2019 OBD Solutions, LLC. All Rights Reserved.